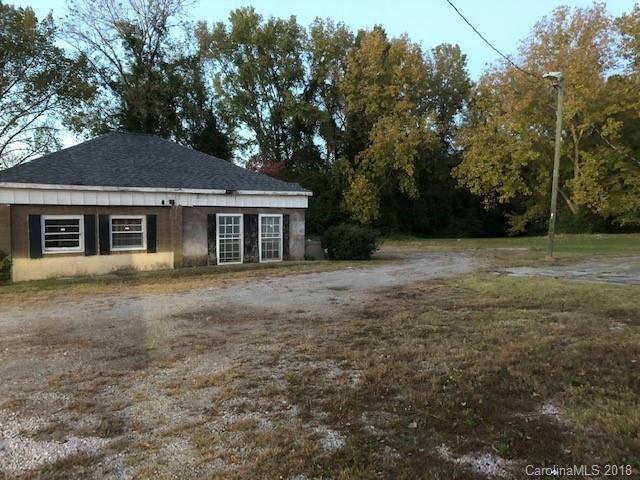 Commercial lot zoned B3 with endless possibilities! Formerly a car lot. Room to expand on this 1.6 acre parcel in a convenient location in town. Start your own business now!